Help support Austin Piper as he participates in an endurance climb to raise funds for Proyecto Abrigo. You can donate by check or online by clicking here. You may also donate by check in the church office. Austin will be climbing with Libby Nye. Below is her testimony. Some of my most powerful experiences with the Lord have been through working with my hands to help others. Many times I have gone with the intention to help someone else, only to find that I probably received more of a gift than those I was trying to help. Although I have never seen the conditions in Juarez, Mexico, I know that the people are the same as places I have been. They have the same needs as us, and they also want to love and be loved. Helping the people around us is what loving through Christ means, and it’s easy to lose awareness of the hurting. This is why I want to use my hands in a different way. 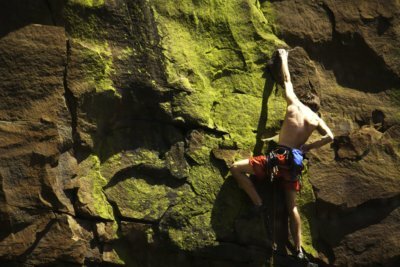 Instead of construction, I want to rock climb to help spread God’s love. 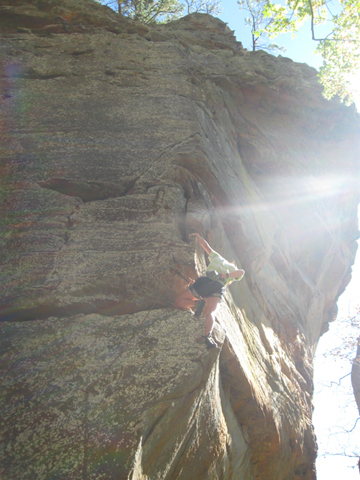 Rock climbing is one of my greatest joys and it’s where I can experience God. I am able to be in many quiet places, with awe inspiring surroundings and I am so lucky. Recently, I was able to work for a faith based outdoor organization called Summit Adventure, based in Bass Lake California. We lead backpacks, we rock climb, and we talk about Jesus. I was able to introduce, or further peoples’ love for the outdoors and share with them God’s presence in the quiet places.